It may not be fully indigenous as claimed ( many of the components are foreign made ) and it has a combat radius of only 400 km , but still it can pack a decent punch . It may not be the world's best fighter , but it's induction still gives a little bit of pride . It's been almost every Air Chief's favourite whipping boy - an Indian-built fighter jet delayed so inordinately that it came to be seen as a promise that would never be kept. 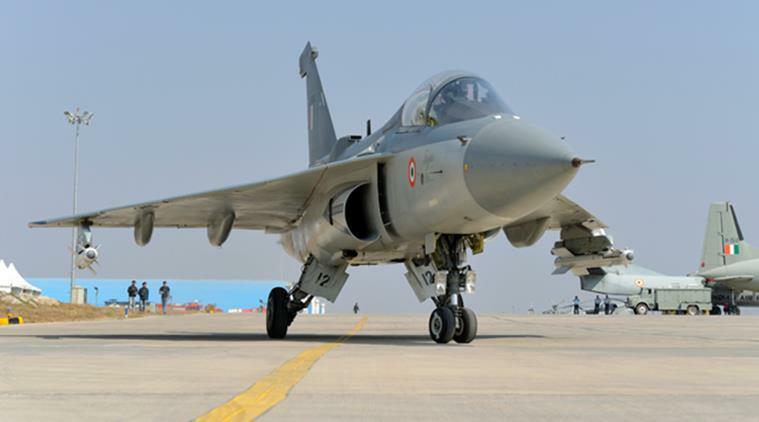 But three decades after the Tejas Light Combat Aircraft went into development, there is a grudging acceptance that the fighter which will be officially inducted into the Air Force today in Bengaluru is, in many ways, world-class. While the delay in delivery cannot be justified, there have been fierce debates on why that happened. 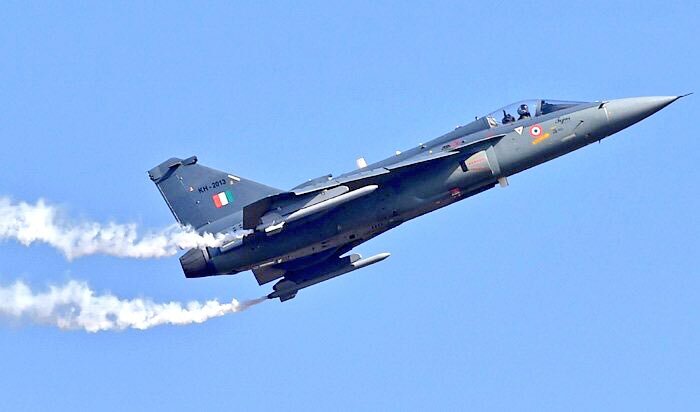 State-run Hindustan Aeronautics or HAL, which is the lead player in the Tejas project, says the air force kept shifting the goal post on what exactly it wanted from the jet. The manufacturer also says it was hit by sanctions imposed by the US after the Pokhran nuclear test in 1998, which placed crucial technology out of reach. The Air Force, for its part, has insisted there are better options available in the world market, jets built by manufacturers who have been in the business of military aviation for decades. The Tejas, they have argued in the past, will be obsolete by the time it enters Air Force squadron service. Except it isn't. Not in the least. Equipped with a modern Israeli multi-mode radar, the Elta 2032, state-of-the-art Derby air-to-air missiles to attack enemy jets, and modern laser designator and targeting pods to hit ground targets, the Tejas is, in many ways, as capable as the French-built Mirage 2000, the aircraft used by HAL as its benchmark. Every pilot that has tested the jet has sworn by the Tejas's flight control system and the ease with which it manoeuvres. 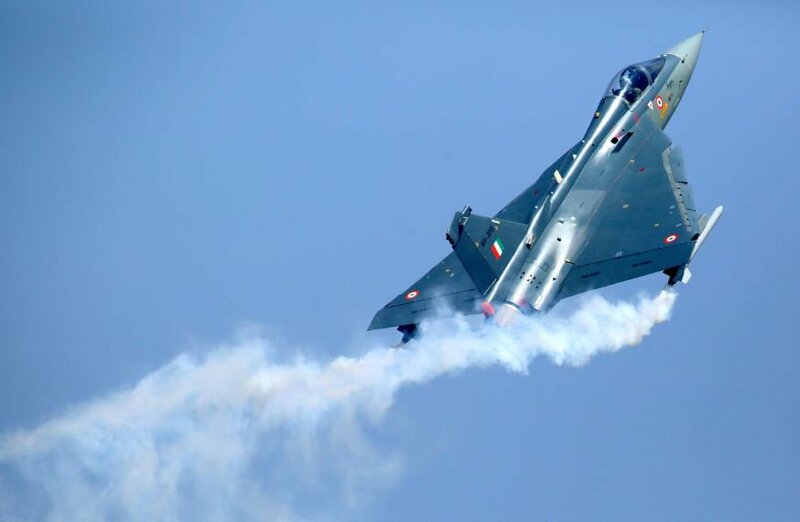 Not a single Tejas fighter has been lost to an accident during flight tests during 3,000 sorties. Confronted by these facts, critics of the jet say the Tejas is not indigenous at all. They point out that the engine is American, its radar and weapons Israeli, its ejection seat British -all that in addition to several other imported systems and subsystems. HAL counters that leading Western designs like the French Rafale and the Swedish Gripen also have imported systems because it's simply too expensive and too time-consuming to develop components that have been perfected and are available for purchase. So has the Tejas programme added to India's engineering and scientific knowledge? It has. The fly-by-wire system gives computer-controlled inputs to charter the flight of the aircraft - and it's completely Indian. To deal with enemy jets, the Mission Computer which processes data provided by sensors like the radar is Indian. In fact, the hardware and the software of the Mission Computer has been designed around an open architecture framework which means that it can be upgraded in the future. The jet itself is constructed using Indian-made carbon fibre composites which are light-weight and ultra-strong alternatives to metal. A host of general systems dealing with everything from fuel management to steering of the nose-wheel are all made in India. A key sensor, the Tarang Radar Warning Radar, which lets the pilot know of enemy aircraft or surface-to-air missiles in the vicinity of the Tejas, is also Indian. Modern fighter aircraft, including the air force's top gun, the Sukhoi - 30, are notoriously unreliable and maintenance-heavy. Less than 60 per cent of Sukhoi fleet is available at any one time to conduct missions, a huge concern for the air force. 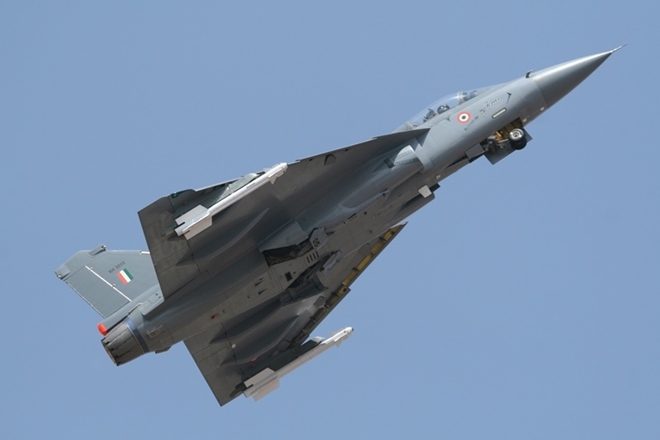 HAL says the Tejas will be available more than 70 per cent of the time when called in for missions and are targeting a minimum of 80 per cent, far in excess of what the IAF is presently able to achieve with most of its other jets. 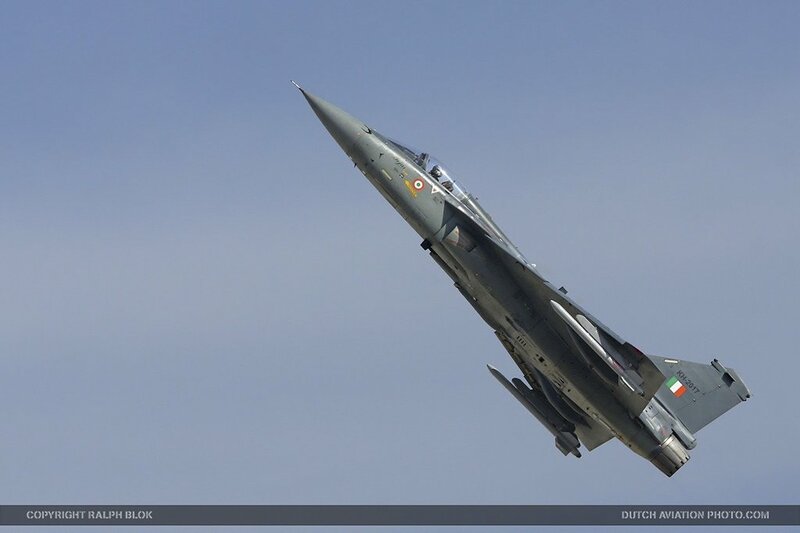 Today, when the Indian Air Force's 45 squadron, the "Flying Daggers", take ownership of their first fighters, the Tejas programme will have turned over to an all-new page. 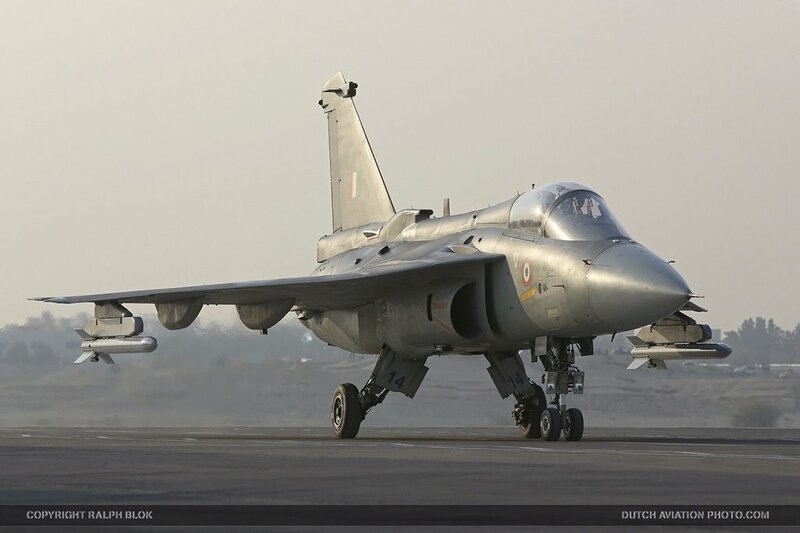 As a light fighter based on requirements that were last updated more than a decade ago , the Tejas will never be among the best fighters in the world. It will, however, provide the Indian Air Force far more than what they had initially wanted - a MiG-21 replacement. In the Tejas, the air force has a modern fighter which will only get better through modifications and additions to its capabilities. We can't see these images because we are not members of that forum. Try uploading them to imgur and link to them. now can you see them ? Last edited by Napolean; July 1st, 2016 at 07:53 PM. the first two of these images seem to be copyrighted . Probably i like old videos. Thats why this showed up in my viewing list.